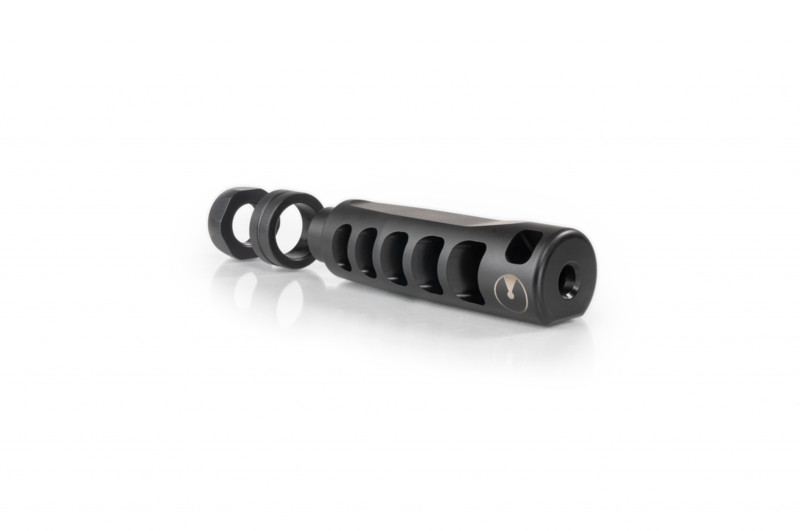 The APOLLO S from Ultradyne provides competition level recoil reduction and muzzle control. 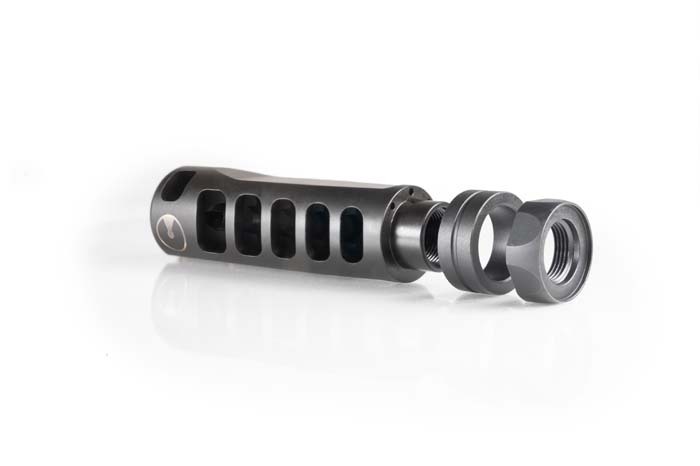 By using a scientific approach and studying thousands of recoil events, Ultradyne engineers have struck a balance between extreme recoil reduction, virtual elimination of muzzle rise, and less aggressive venting of gas. 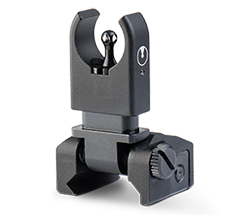 The Apollo S is perfect for shooters who want drastic recoil reduction with less perceived blast. 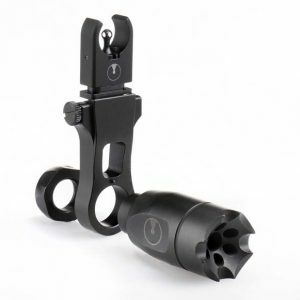 Muzzle Devices offer numerous benefits to the shooter including allowing for more accuracy and quicker follow up shots. 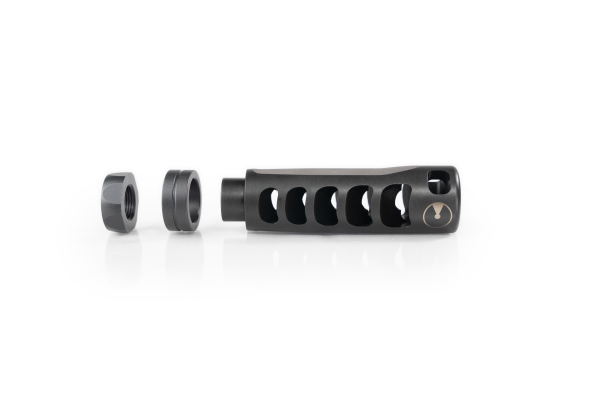 Reducing Recoil is often the primary goal and while low recoil reduces muzzle rise it does not totally eliminate it. A well-designed Muzzle Device will incorporate features to address Muzzle Rise as well. Reduced Recoil and Muzzle Rise are both accomplished by redirecting expanding gases. It is important for the shooter to understand that redirecting gas has consequences. Redirected gas away from the bullet path helps accuracy and speed for the shooter but also creates more sound, concussion, and unburnt gas particles to contend with. 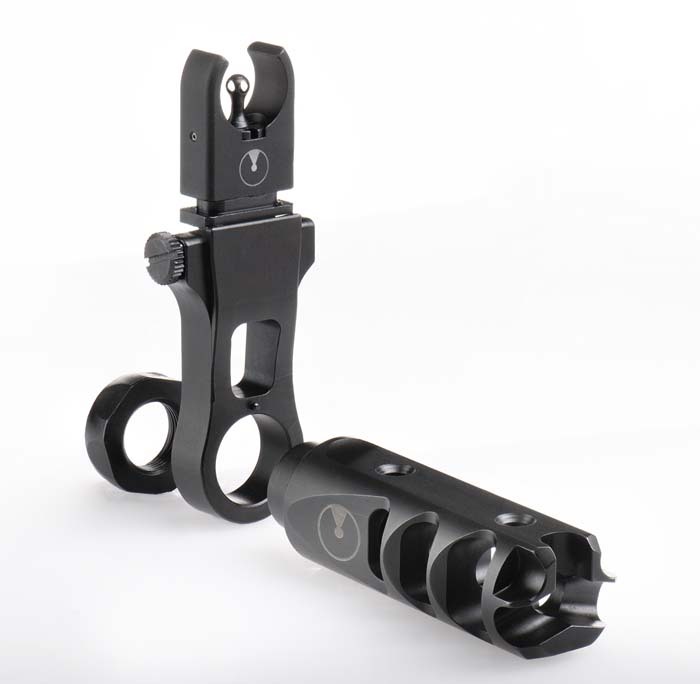 It is vital that the shooter understand the Redirected Gas Path (RGP) for the Muzzle Device they choose. RGP direction and volume are determined by the Muzzle Device ports. 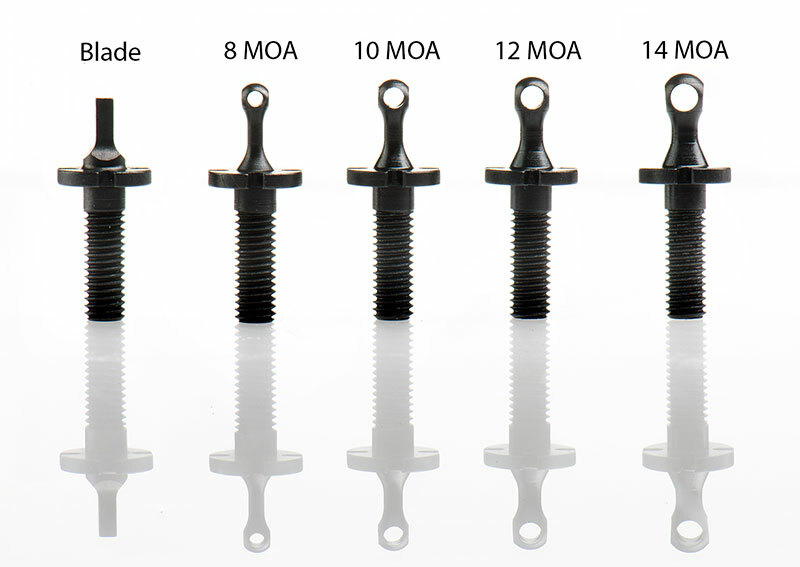 The more gas volume that is redirected the higher the performance of the Muzzle Device. 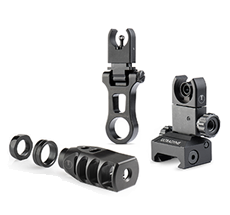 Many high performance Muzzle Devices can turn gas at an extreme angle rearward and the shooter must be comfortable that body parts are positioned on the firearm so not to be negatively impacted. It is important to understand that RGP is not accurately definable as different ammunition using the exact same firearm/Muzzle Device combination will vary. Atmospheric pressure, temperature and elevation also effect powder burn and expanding gas effects in the RGP. 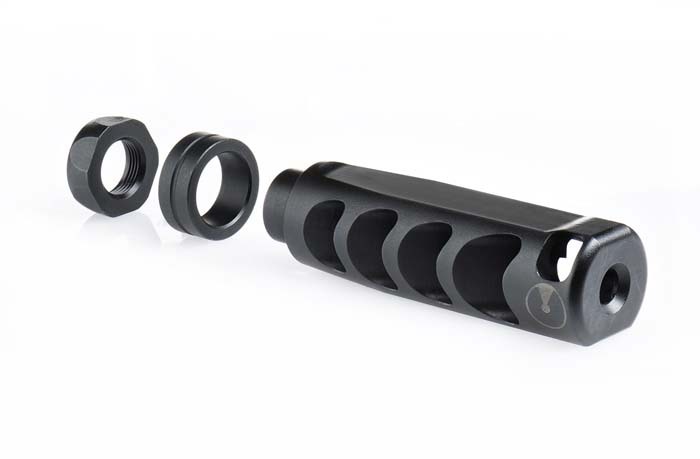 Ultradyne offers different Muzzle Devices that redirect gases at varying angles to provide a muzzle device option for every shooter. 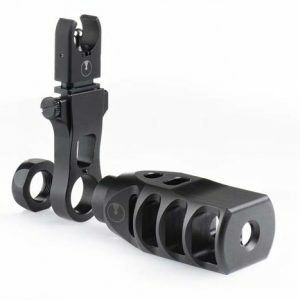 With this being said, it is important for the shooter to understand their proximity to the Muzzle Device itself and determine if the RGP will cause problems. 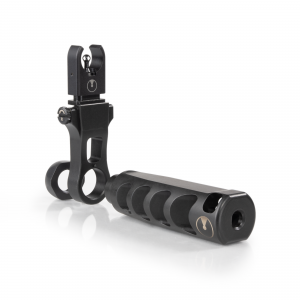 For example, the RGP on a traditional M4 16” barrel with a combat forearm equipped with an Apollo Max will bypass a 5’9” shooter totally, however the RGP on a gun that is equipped with a fully extended hand guard and 20” barrel could possibly impact the arm of a 6’6” shooter that uses a fully extended arm style grip. 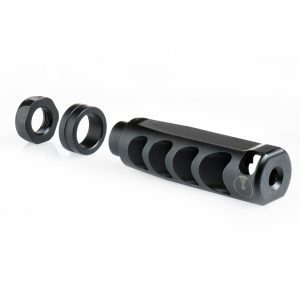 It is truly up to the shooter to determine the ideal set up for an acceptable Redirected Gas Path (RGP) for the ammo, firearm and individual shooting style to be used.